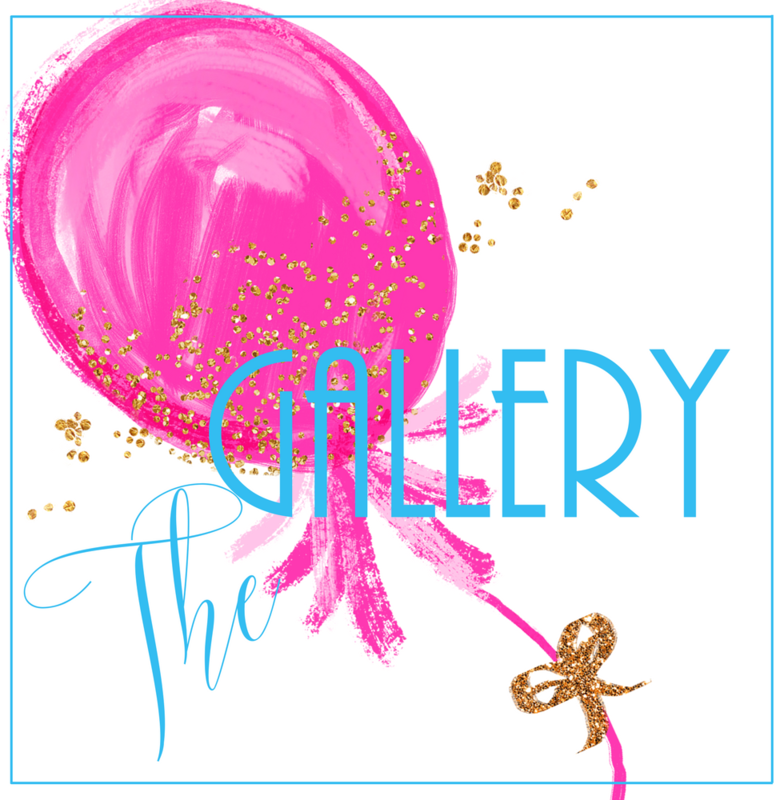 Gina's Balloon Decor – …from the traditional to the EXTRAORDINARY!!! ...from the traditional to the EXTRAORDINARY!!! What's is my decorating style? Innovative, creative, elegant, joyful and fun. I carefully work on each design, making sure my clients receive a unique, original work of art that exceeds their expectations. Did you fall in love with everything you’ve seen? 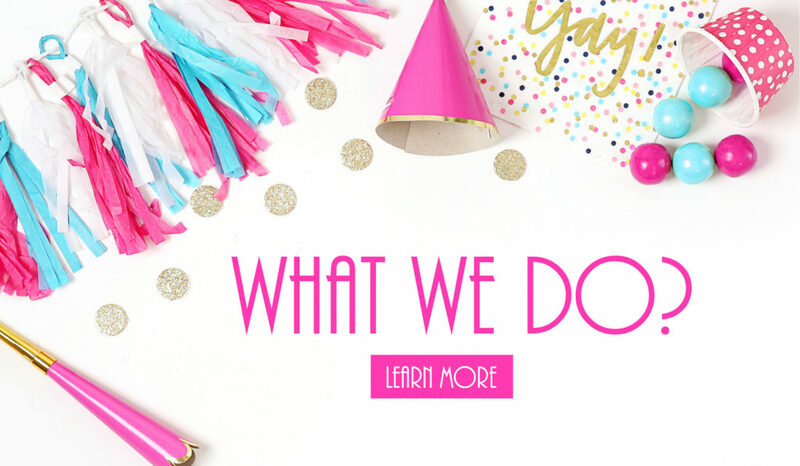 We have packages that will work for a small family birthday or a large corporate event. Schools aren’t limited to the scope of our services neither: We can decorate graduations, proms, homecomings, and frequent school events. 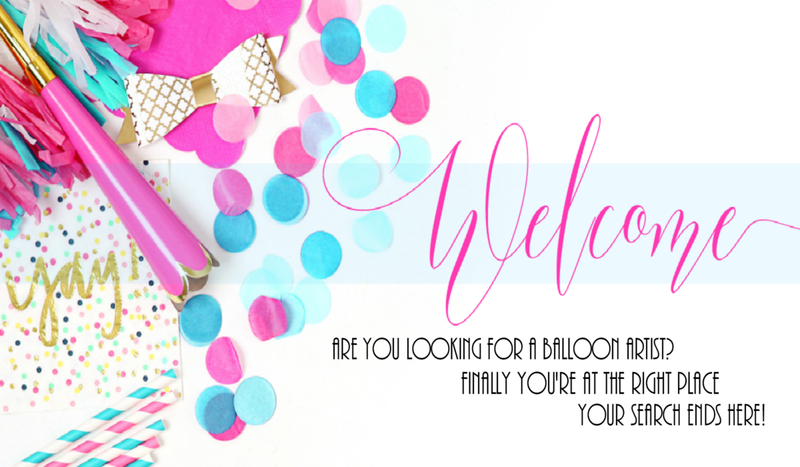 Check out our balloon decoration packages! 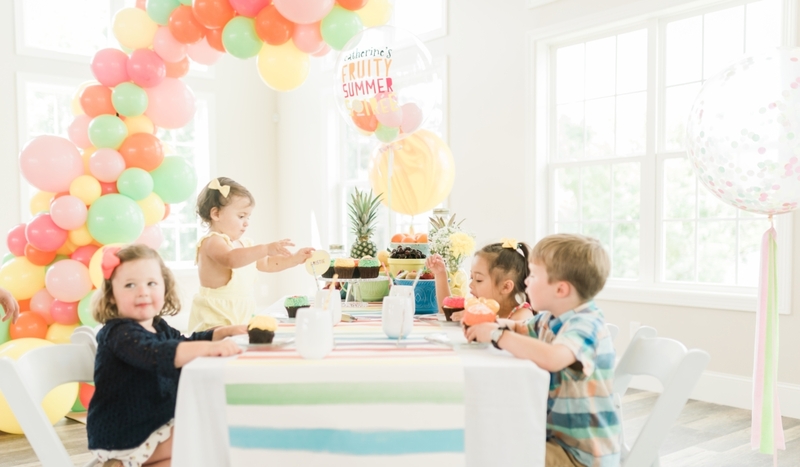 The new, improved balloon garlands are trendy, chic and provide the perfect pop of color to celebrations for kids and adults alike! Do you want to surprise someone on a special day? 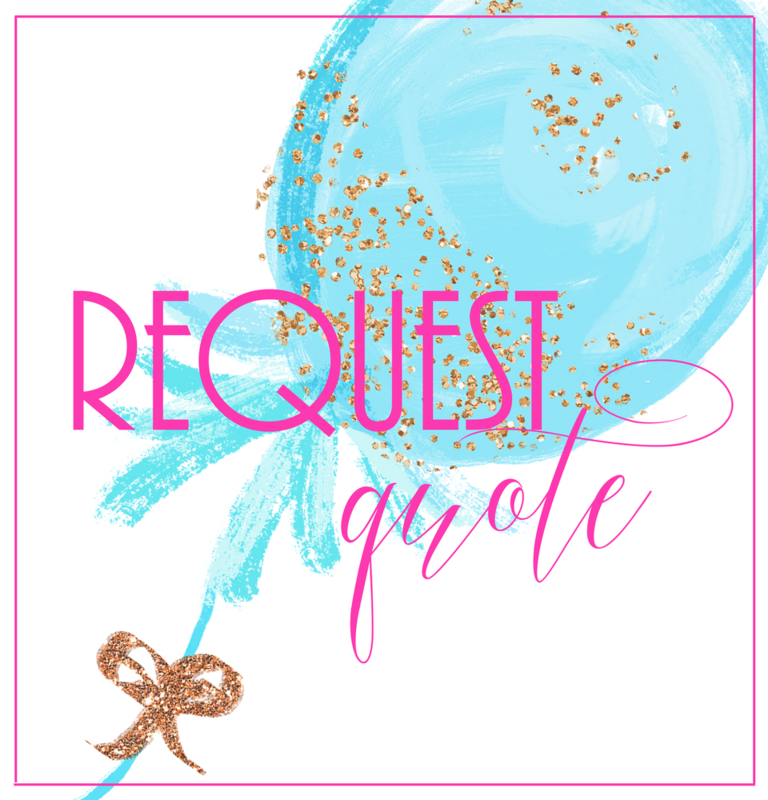 Gina’s Balloon Decor, established in 2007 by Gina Rivera, is an on-site balloon decorating company that specializes in creating custom balloon designs and decorations following the latest trends in the balloon industry. Our services are not limited to birthdays. 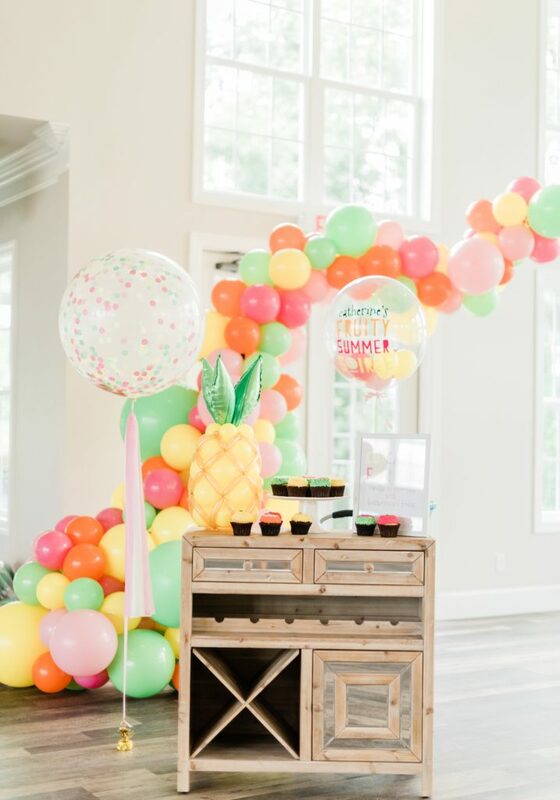 Balloons are a budget-friendly way to decorate for any party or event, brightening up your event space with unique designs. Balloons are perfect for filling empty spaces, and always make a big impact when decorating the entrance of a big event. 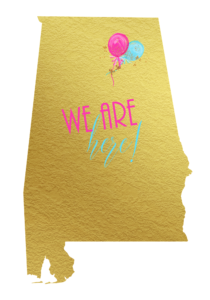 We are located in Madison, Alabama and offer services to the cities of Huntsville, Decatur, Athens, and Harvest. Balloons make people happy. It’s that simple! Balloon decorations add fun and color to any space. We always innovate and will never create something old-fashioned. Never! Our balloon creations are unlike any balloons you’ve ever seen before. We only use the very best balloons. I’m a Certified Balloon Artist (CBA) from the #1 balloon company in the world. Your guests will leave your event with amazing, shareable photos. 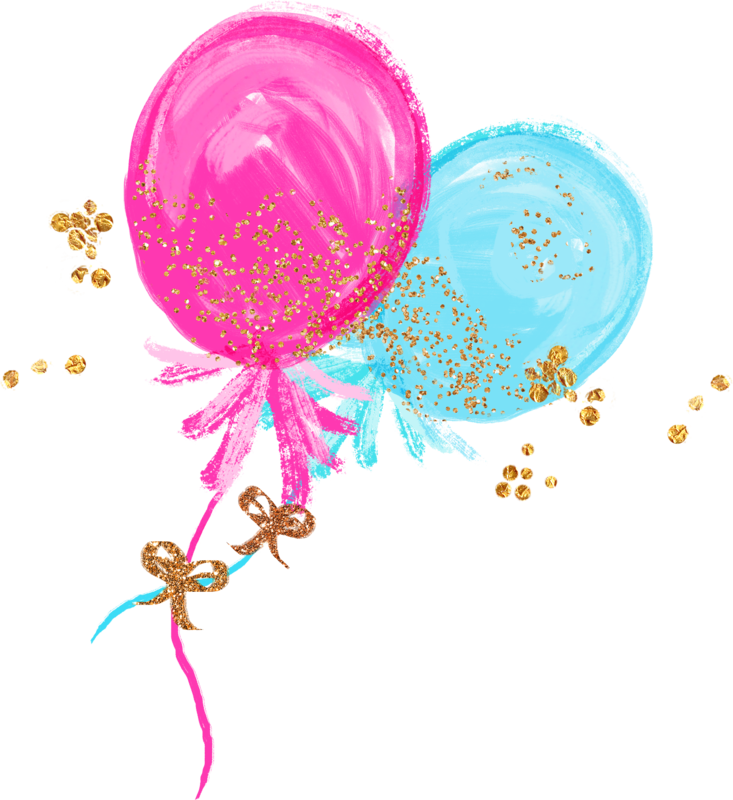 And most importantly: You can’t have a celebration without balloons!